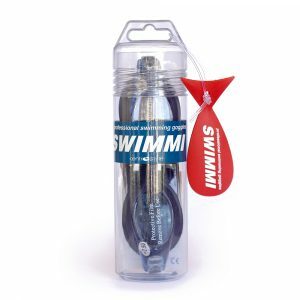 Swimmi is a brand of sighted swimming goggles by Centro Style. Since it is highly recommended that one does not swim whilst wearing contact lenses, sighted swimming goggles provide a great solution. 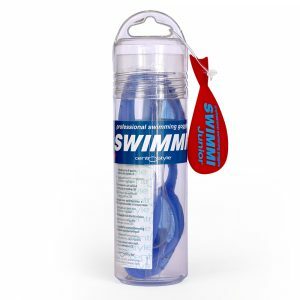 Sighted swimming goggles are great for short sighted as well as long sighted people as they enable them to have good clear vision even whilst practising their sport or during leisure time. This brand is available for adults as well as children in an extensive range of powers. They come with an outer hard back case, 3 bridge sizes , an adjustable double strap , scratch resistant , UV protected, anti fog lenses. Ready to wear Swimmi prescription swimming goggles by Centrostyle. Sighted Swimming Goggles for children.